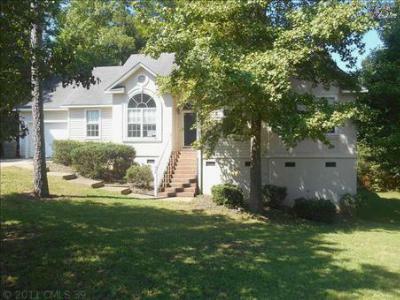 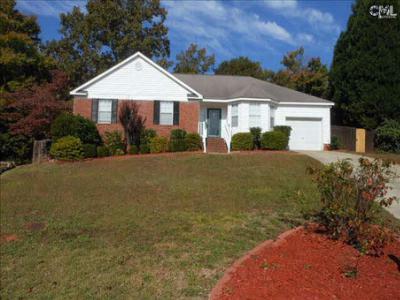 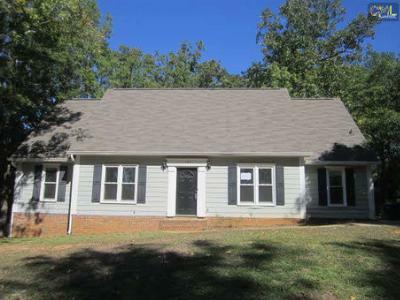 Today is Wednesday, November 5th, and we are showcasing the most recent startup homes for sale in Irmo, SC. 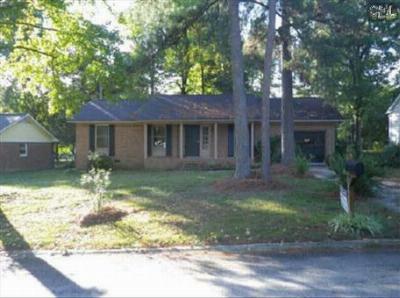 Though Irmo is popular with tourists, its streets are quiet and the city has a natural beauty and elegant homes. 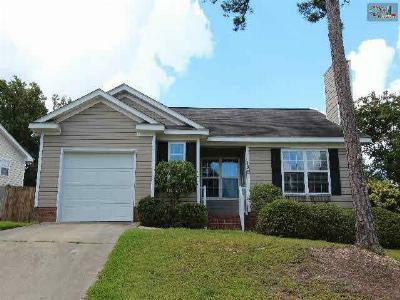 The homes on today's list are priced under $125,000, making them ideal for first time home buyers and even investors. 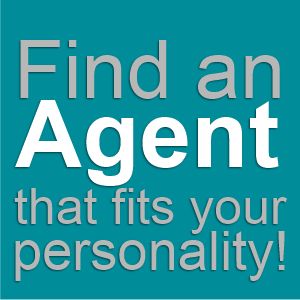 If you see a home that piques your interest, our agents are standing by to answer your questions or arrange a tour. 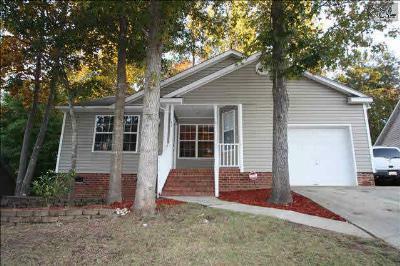 For more information, we invite you to check out this link for a detailed Irmo guide. 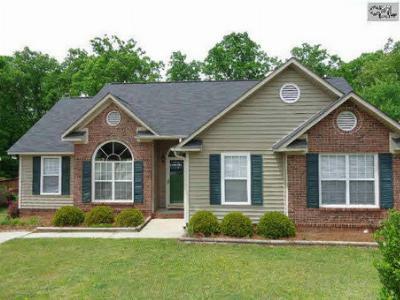 Single Family Home Fantastic home in Harbison - Forest Ridge. 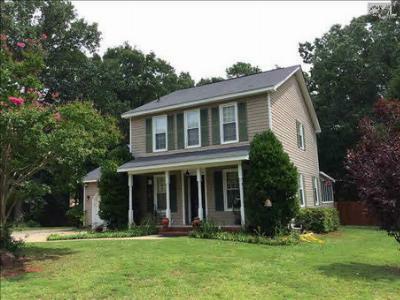 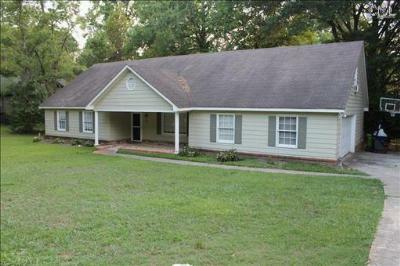 Large, private corner lot with heavily... 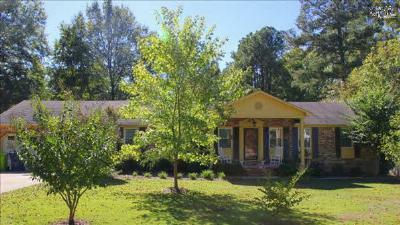 Courtesy of ColumbiaLand Realty, Inc.